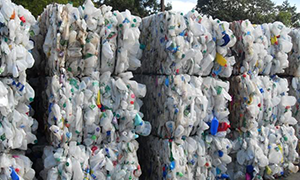 Sourced materials – PMB Industries Ltd.
We accept different plastic waste – either film or rigid plastics. 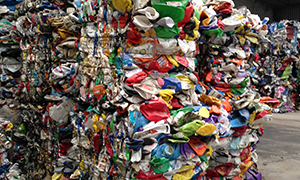 We look for vendors such as waste management and recycling companies, manufacturers and retailers who have waste plastic to sell. If you have anything available which may be of interest to us, please call or contact us. 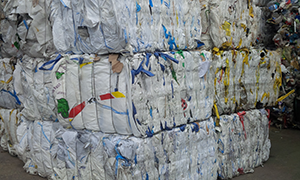 We prefer the material to be packed on bales, but we can also accept material packed in various ways including pallets, etc. We will discuss this with you when arranging transportation. We check the origin and quality of the offered material and always verify the weight at delivery.